Flying out of Oman is about to get more expensive! 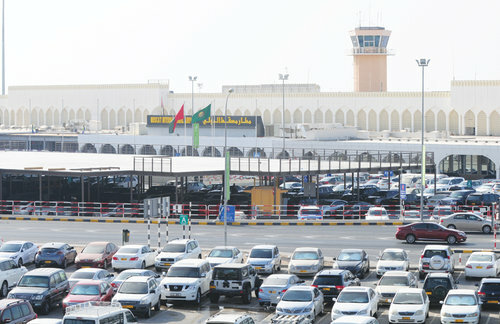 Airport management at Oman's airport has announced that by January 1st, flights out of the country will start to cost more. The new charges will be a sercurity charge at Oman's airport, but will be charged to your ticket - Sort of like a hidden fee... That you know about. The charge will add OMR1 to your ticket price, including international passengers, and those on a transfer flight, thankfully domestic passengers will not be charged. Extra charges on flights leaving Oman have now gone from OMR10 to OMR11 - but these extra charges you're paying for, you may not have noticed. The estimated revenue from the extra charge is expected to bring in an extra OMR10 million every year! But if we're going off international passenger numbers from 2015, more than OMR100 million could be brought in annually if passenger numbers stay the same.